The UNC is condemning what we view as the Government’s deliberate strategy of confusion over the future of Paria Fuel Trading Company. 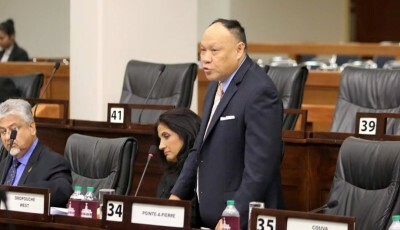 While answering questions in the Senate today, Energy Minister Franklyn Khan bizarrely stated that Paria Fuel was not up for sale while also saying the company will be “leveraged” in negotiations with prospective buyers for the oil refinery. Minister Khan appears to be confused over what exactly is the Government’s plan for Paria Fuel Trading Company. The government cannot, on the one hand, commit to not selling Paria Fuel, while also saying it intends to use it as a ‘deal sweetener’ for a sale of the refinery. Perhaps Trinidad Petroleum Holdings Chairman Wilfred Espinet should clarify this, as he clearly seems to know more about the Government’s energy policy than Minister Khan. The Rowley Government first denied they had any intention to close Petrotrin, only to do exactly that in 2018. Then they denied Petrotrin was to be put up for sale, only to do that as well. 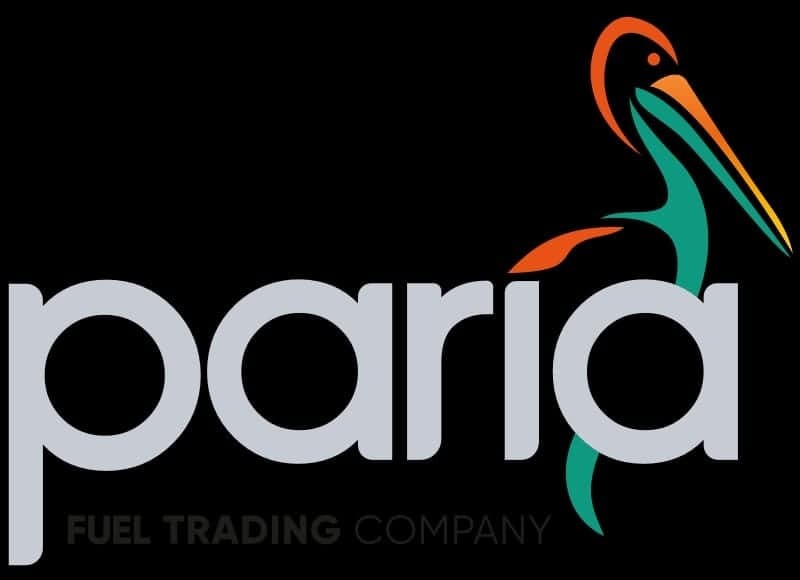 Now the Government is denying they intend to sell Paria Fuel Trading Company while also saying the company will also be “leveraged” all-in the same sentence! Gaslighting is a term used in psychology to describe a form of manipulation where an abuser tries to get a victim to question their own sanity. It seems to form a key part of the Rowley Administration’s strategy to manufacture chaos in this country. It is clear the Rowley Government is trying to gaslight the population on our key Energy assets! Contrary to what Dr. Rowley and his Ministers may believe, the people of Trinidad and Tobago are not fools, we are all keenly aware of the flip flopping, lack of accountability and transparency, on this entire Petrotrin/ Paria debacle. Since August 28th, 2018, we have been fed conflicting reports on the status of Petrotrin and the way forward. The Minister stood in the Senate today, to once again insist that the country does not deserve accountability by “warning” the Opposition against doing our constitutional duty of holding the Executive to account. 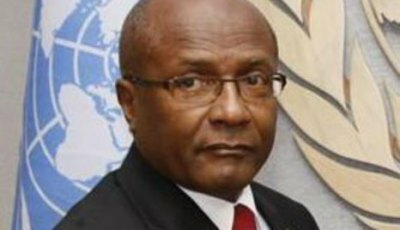 The UNC will not be deterred from seeking answers and insist that Government provide all details on the status of energy assets which belong to the people of Trinidad and Tobago. 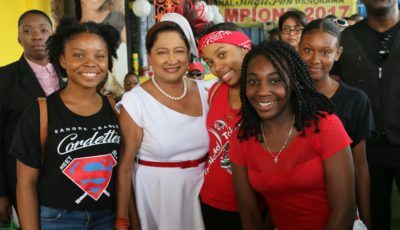 The UNC, like thousands of citizens, maintains that the Rowley government is a failed regime who in almost four years have no record of achievement to stand on and whose incompetence is leading us down the path of economic ruin.